This article was originally published on MongoDB. Thank you for supporting the partners who make SitePoint possible. Firstly, we are going to write a document to MongoDB using MongoDB Stitch. Secondly, a trigger will catch this new insertion and start a function. Lastly, this function will call the OMDB external API with the given movie title, fetch data about that movie, and finally enrich our MongoDB document with the data we gathered from this API. So first of all, if you want to try this at home, it is very easy. The only requirement here is to create a free MongoDB Atlas cluster. This video will show you the steps. 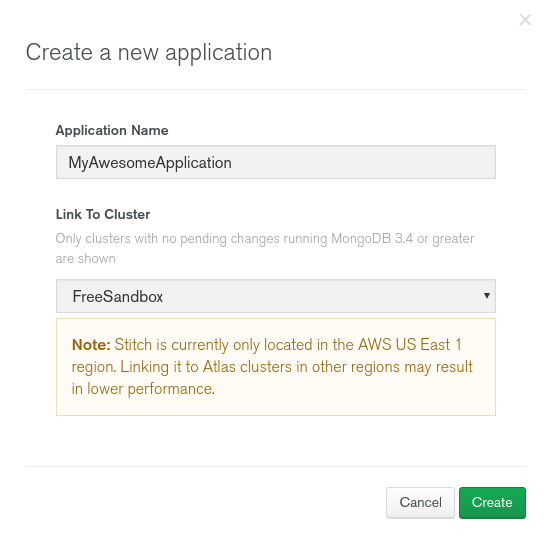 Link it to your free MongoDB Atlas cluster. To be able to send a document to MongoDB, we are going to use an HTTP POST service. Note: “IMDB” will be reuse later in the function code. If you choose another name, please make sure to update the code accordingly. And copy the screenshot below. When this is done, hit the “Save” button and you will be in the “Function Editor” screen. Click the “Save” button again. Now that our Service is ready, we can test it! Note: I used a curl command but feel free to use Postman or whatever you are used to. 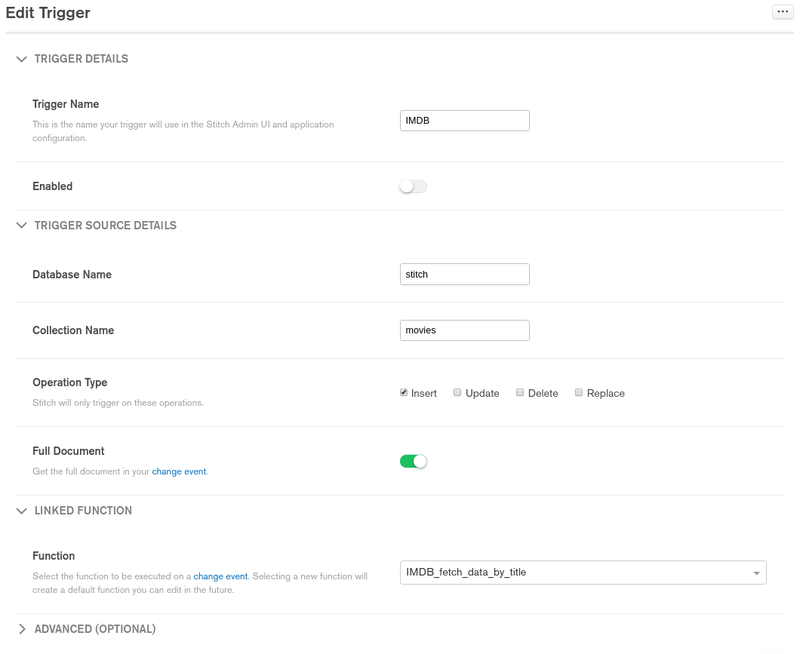 Now that we can insert a new document into MongoDB Atlas using Stitch, we are going to create the trigger. const http = context.services.get("IMDB"); // change the name of the service here if you used a different name. As you can see in the middle of the code, I am using the OMDB API and I replaced the API key with a fake one. 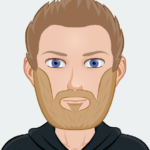 You can create your own free API Key here with just a valid email address: http://www.omdbapi.com/apikey.aspx – limited to 1000 calls per day. Once this is done, you can just replace my fake API key (highlighted in yellow) with your own key. Now that this is ready, we just have to test it by repeating the same CURL command we used before. Feel free to use another movie title if you have a better one in mind ;-). 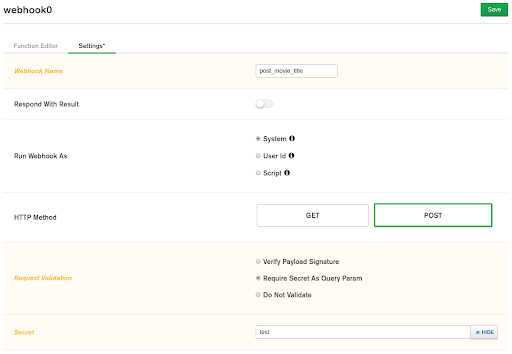 We inserted a new document using an HTTP POST service hosted by MongoDB Stitch containing only an “_id” (automatically populated by MongoDB) and a “Title”. The insertion of this document is detected by the trigger that calls an external Web API using this “Title” as the parameter. We are then parsing the body of the result we get from this API and updating the document we inserted a few milliseconds ago. 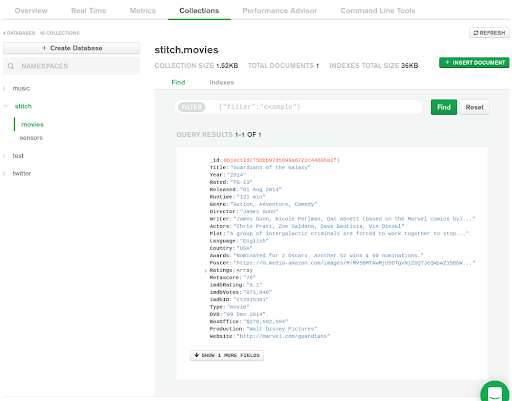 With just a few lines of code, you can enrich the data where it lives with MongoDB Stitch. This is a great way to leverage your micro services architecture and finally switch to an event-driven architecture. Thanks for taking the time to read my post. I hope you found it useful and interesting. If MongoDB Stitch is something you are considering in production, you can discover here how the billing works. If you want to query your data sitting in MongoDB Atlas using MongoDB Stitch, I recommend this article from Michael Lynn. Developer Advocate EMEA at MongoDB. Craftsman, g33k and always happy to learn and test new stuff!